A non-profit organization, Société GRICS has been handling all of the computer management needs of the Quebec education sector for several decades. In 1965, the Company’s “ancestor”, SIMEQ (Service informatique du ministère de l’Éducation du Québec), was created to deal with the Ministry of Education’s information processing needs. With time, the organization’s mission was changed to include the computer management requirements, both administrative and pedagogical, of all province’s school boards. Over the years, the school boards assumed a dominant position within the organization and demonstrated a great deal of leadership, to the extent that, in 1985, the SIMEQ was privatized and the boards took charge of the organization, which then became Société GRICS (Gestion du réseau informatique des commissions scolaires). Since that time, the Company’s board of Directors has included twelve school boards representatives from all regions in the province. 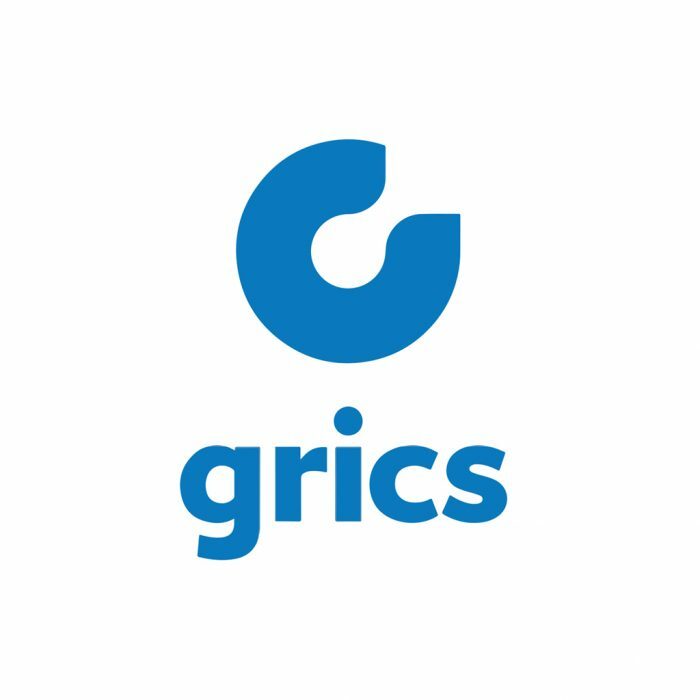 Today, Société GRICS is one of the most important businesses in the field of Information Technologies in Quebec.